Similarly to our lilliums, Floraco wholesale Tulips bulbs are grown from imported bulbs from the Netherlands as Tulip bulbs to maintain exceptional quality. 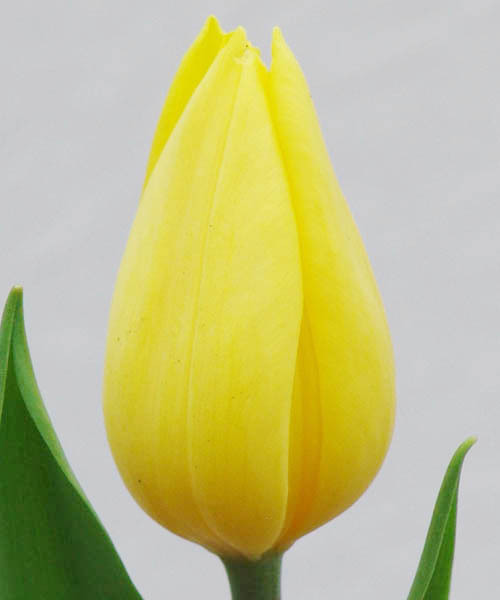 Floraco Tulips’ growing season starts mid April, and generally ends towards the end of September. Our tulips are picked three times a day for the duration of the season to maintain the same ripeness, ensuring the customer gets a bunch of flowers with a good week of vase life at least. 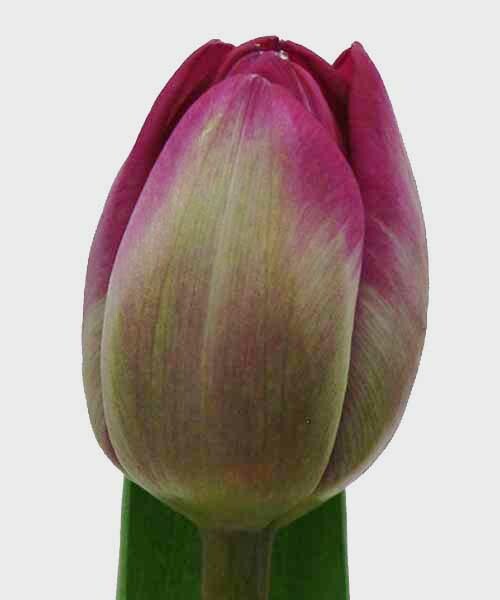 Floraco tulips are pre-treated with a very specialised preservative to double the vase life, mid-winter this vase life can be over two weeks if looked after regularly. Tulips are among the most popular flowers in the world today, especially as vase centrepieces. Petals that blush with colour and long, slender stems and leaves imbue this very beautiful bloom with uncanny elegance that has captivated consumers from all over the world. Tulips can be paired with other blooms, but they are, perhaps, best enjoyed alone in their own vase. They have an extremely minimalistic appeal not seen among many other flowers. As such, even amateur flower stylists can work with them and come up with a great looking masterpiece. As with the case of our lilium, Floraco’s wholesale tulips are grown from imported bulbs from the Netherlands. 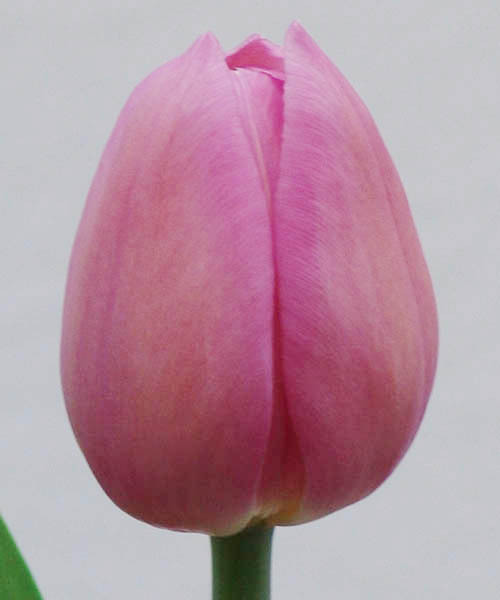 It is through this that we are able to maintain the exceptional quality of our tulip blossoms. The growing season starts mid April and generally ends towards the end of September. Tulips are picked three times a day for the duration of the season to maintain uniform ripeness, ensuring that the customer gets a bunch of flowers that will last for at least a week. 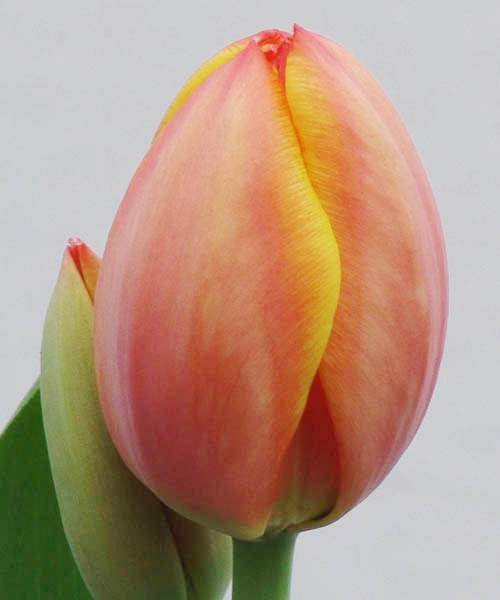 Floraco tulips are pre-treated with a specialised preservative to double the vase life, which can reach up to two weeks in mid winter if looked after regularly. Send us your wholesale flowers enquiries or visit our locator page to see the nearest stockist in your area.